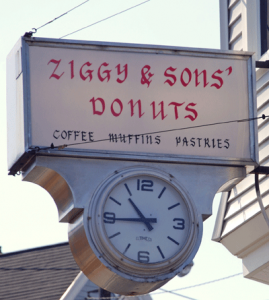 I love Ziggy’s – I used to work in Marblehead and figured out how to drive past there on my way to work. Deeelish. They really were terrific! 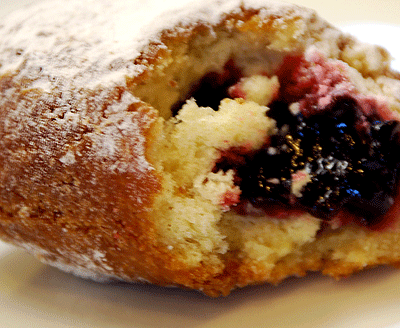 Have you ever tried Marty’s Donut Land in Ipswich? It’s on my short list to check out, too. I grew up on Ziggy’s they had the best bismarks in town. My father went there daily for his coffee, I have fond memories of John the oldest son who was the baker letting me go in the back and frost my own donuts. Love it – Love it – Love it !!!!! By far “THE BEST” donuts and pastry around. Well worth the trip.